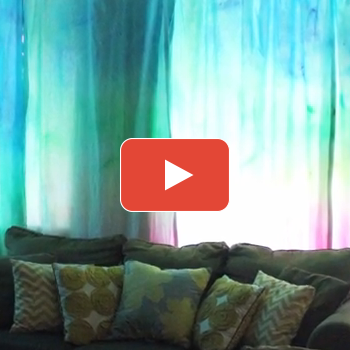 Make my own custom fabric curtains using iLoveToCreate's Tulip® One-Step Tie Dye Kits. 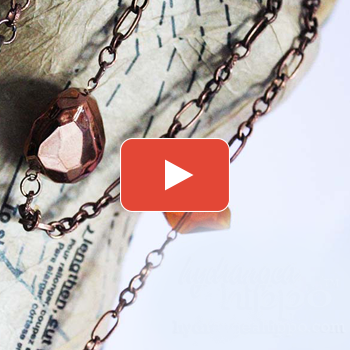 I love the look of watercolor washes and the ways the colors blend together. 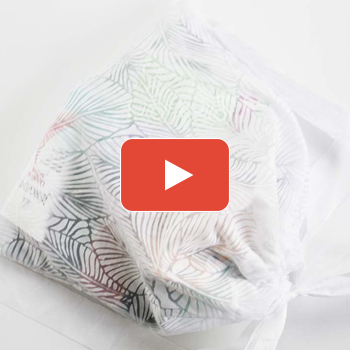 Here's a quick tutorial for a DIY fabric gift bag that you can wrap any gift in or to hold makeup or goodies in your purse or car. This NOEL decoration uses wire at its core, as the focal “O” in the word NOEL. 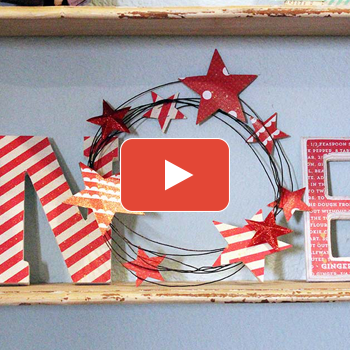 Hung from ribbons or perched on a shelf, this Christmas word decor is a great way to dress up your home for the holidays. 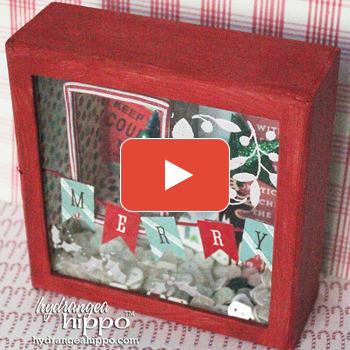 How to Make a Christmas Shadowbox or Shaker Box with Jennifer Priest for 30 Days of Holiday Projects with Xyron. 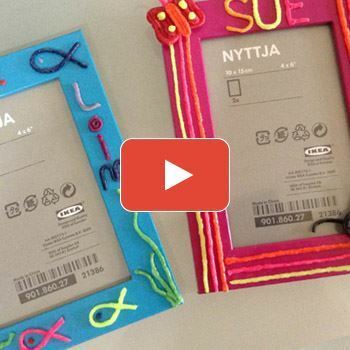 Looking for Halloween decorations that aren't too cutesy or too gory? 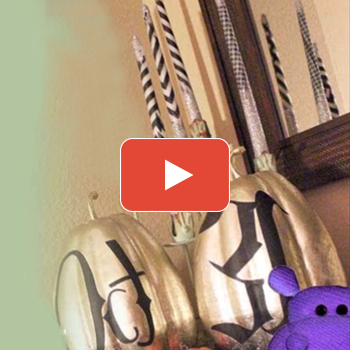 Well Jennifer Priest has this easy to make custom pumpkin decor for you! 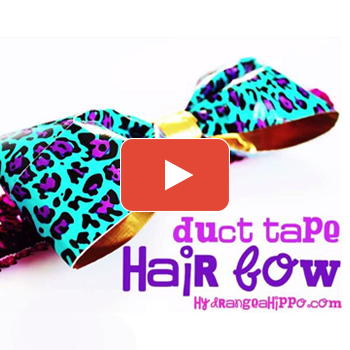 Jennifer Priest brings us back to the 80's with this giant hair bow headband. 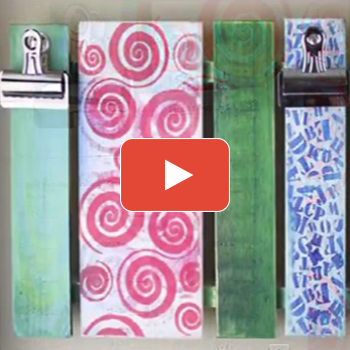 Jennifer Priest shows us how to create an awesome spot to display all the kids artwork, from a pallet! 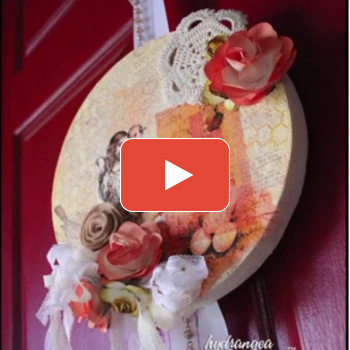 Jennifer Priest shows us how to craft these Vintage style door Hangers.